9 Incredibly Relaxing Small Hotels in the U.S.
Hey, you there. You look like you need a vacation. A vacation that doesn't involve staying at a busy hotel chain so you can get some serious R&R. 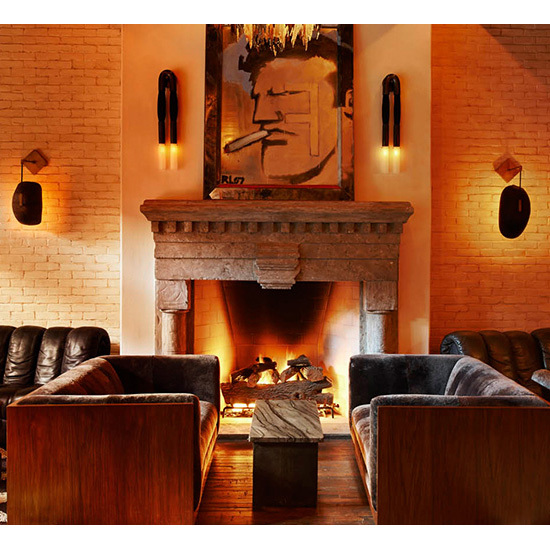 Our suggestion: Stay at one of these nine boutique hotels, each with about 50 rooms or fewer. This post originally appreared in Purewow.com. 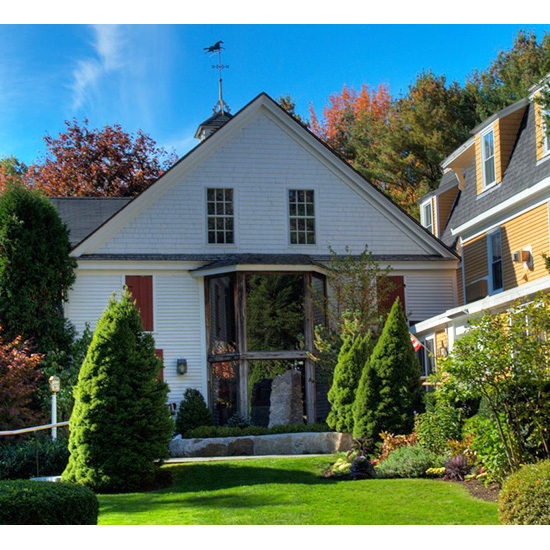 Set in a charming New England town, the inn has comfortable cottages overlooking the wharf and marina. Spend your days noshing on local fare (ahem, lobster rolls) and nights dining at the on-site five-star restaurant. You’ll want to book some vacation time a year in advance to score one of the 51 rooms at this Smoky Mountain retreat. 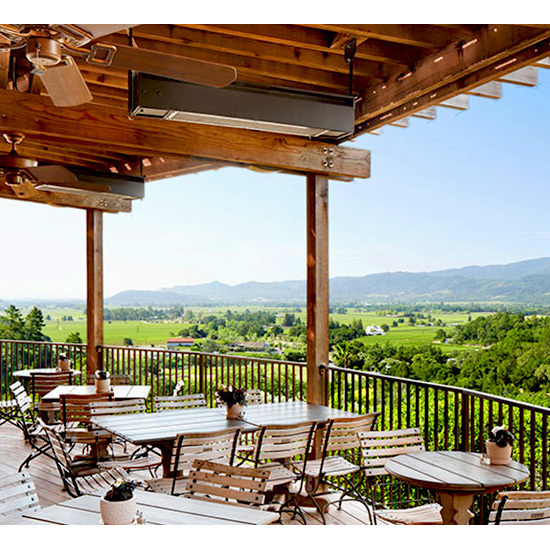 It’s a food lover’s paradise, with a creamery, bakery and charcuterie on the 9,000-acre farm. 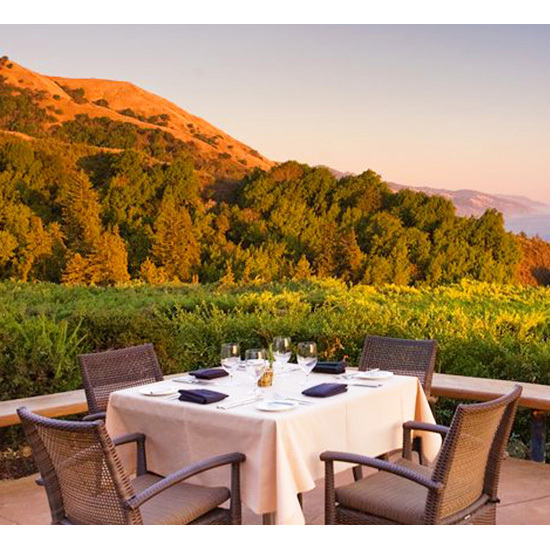 Nestled in the woods of Big Sur, the Ventana Inn is both rustic and elegant. 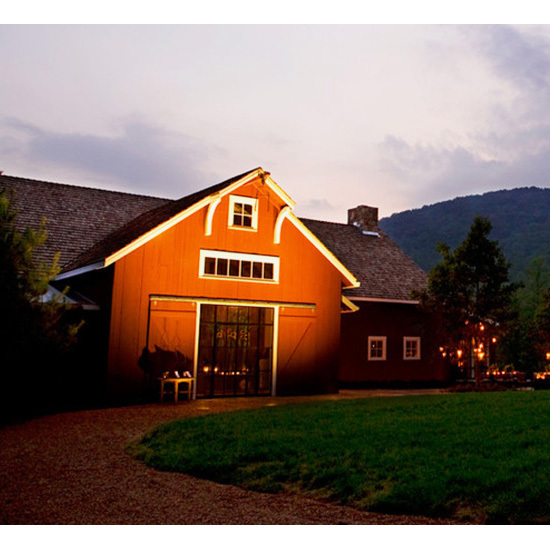 Take a peaceful hike around the inn’s 200-plus acres of woods, participate in daily yoga classes, and don't miss out on the afternoon wine-and-cheese receptions. Hello, Colorado Rockies. 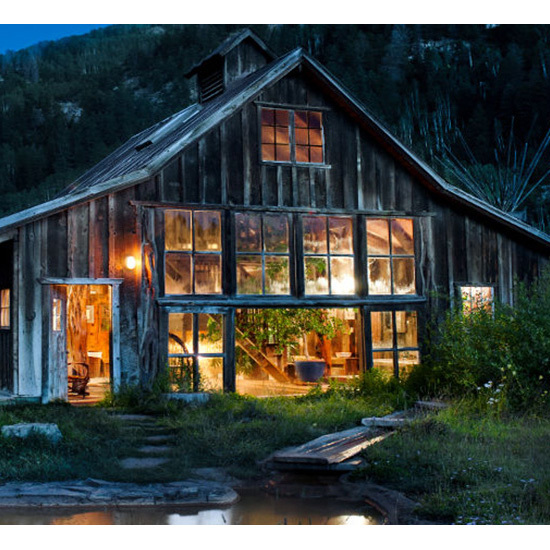 This spot has 13 private cabins, where Wild West meets luxury (think: leather sofas, wood-paneled finishes, crystal chandeliers and fur accents). Relax at the spa or the geothermal springs, then savor an organic meal prepared by the on-site chef. The 52-room hotel has some of the coolest amenities around: a cocktail lounge, German beer garden, coffee shop and—wait for it—karaoke room. 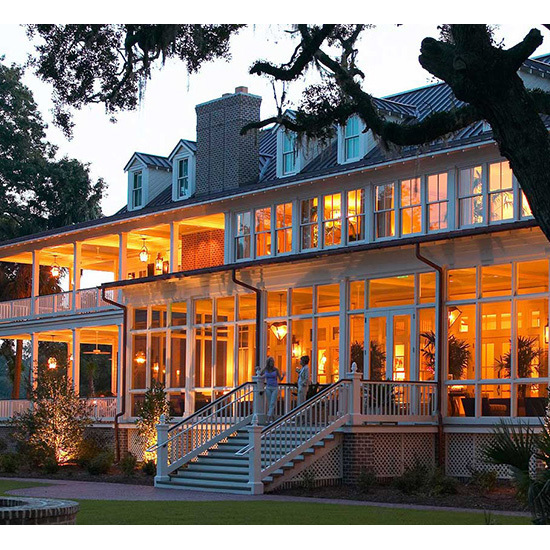 Located just eight miles from Hilton Head Island, the inn's 50 private cottages each have a screened-in porch and a fireplace. And there's no shortage of activities, from bike riding to golf to eating local seafood. You’ll taste plenty of fine wines, but this gem is really an art lover's paradise. Visit the many galleries that are popping up across Napa, including one of the nation’s largest outdoor sculpture gardens, housed at the Auberge itself. 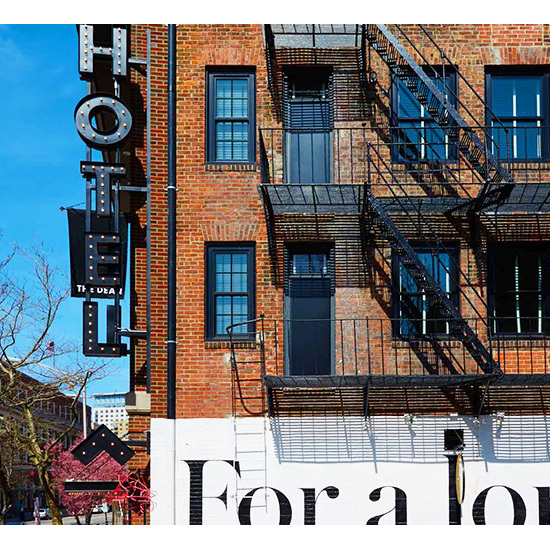 Located on Manhattan’s Lower East Side, the Ludlow Hotel is surrounded by iconic restaurants, bars and boutique shopping. Enjoy a cocktail in the lobby, then try to score a reservation at the in-house restaurant, Dirty French. 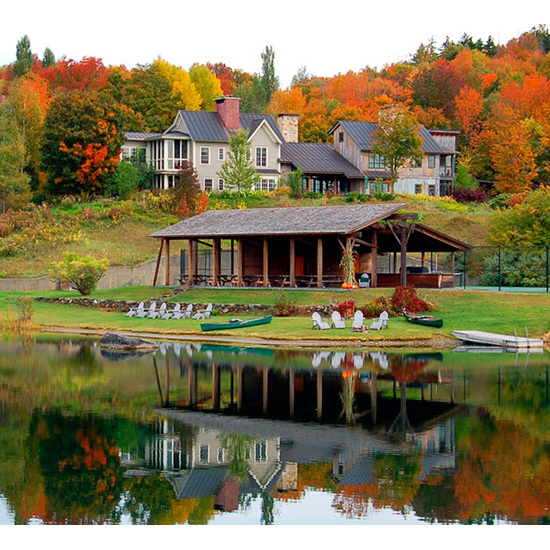 The historic Twin Farms houses only 60 guests on its 300-acre estate. Relax by the lake or at the spa, or take a peaceful hike in the mountains. Selections from the farm-to-table menu and carefully-curated wine cellar can be packed up for a picnic, too.